We headline with a WWE Night of Champions 2015 Review and we finally get back to talking about some New Japan Pro Wrestling as well, when we preview NJPW's first of two Destruction shows, Destruction in Okayama. 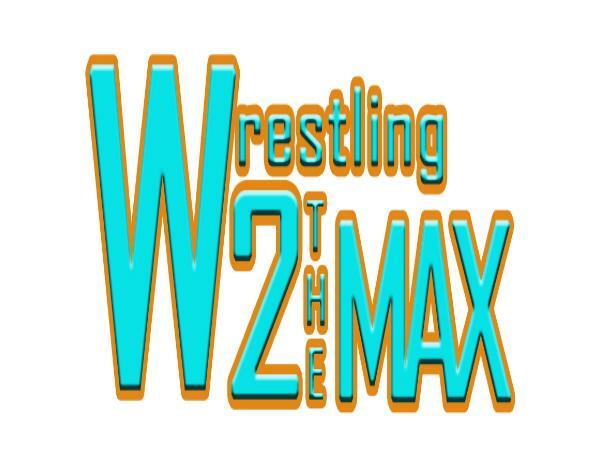 The partnership between W2M & Wrestling Unwrapped continues, as Harry Broadhurst and Patrick Ketza join Gary, Sean, and Chris Lemchi (as he fufills his role as the fourth co-host for once) because Paul had to go to a Garth Brooks concert (no joke.) The guys do a WWE Night of Champions 2015 Review by discussing all the matches, the results, what to expect on RAW and going into the next major PPV in about a month's time. Everyone will also decide on their best moment, worst moment, best match, and MVP of WWE NOC 2015 as well. The guys also discuss the main event of WWE Hell in a Cell 2015 PPV being announced, the possibility of Carlito coming back to WWE, and could MVP being backstage mean something? Finally, Gary and Sean stick around to do their preview of NJPW Destruction in Okayama. The guys give their thoughts and predictions on each of the matches on this show, so you won't want to miss it. The W2M guys will be back on Friday morning with W2M EP 162 where they will review the aforementioned NJPW show and also review ROH's All-Star Extravaganza VII, as well as the post PPV RAW and preview the second NJPW Destruction show, NJPW Destruction in Kobe.